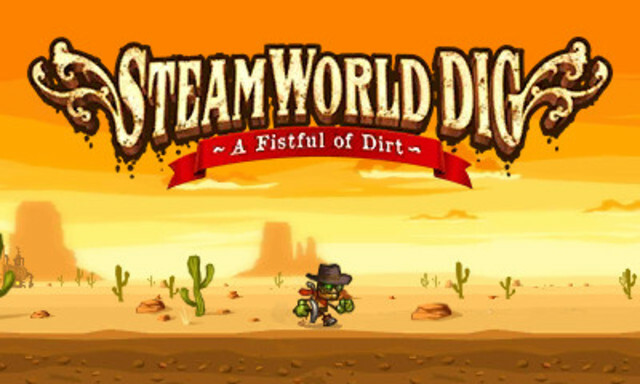 When I saw that IGN had given SteamWorld Dig a 9.5, I figured I’d download it and give it a shot. Could use something new to kill some time with, plus I do like my trusty 3DS. It was a very cool and addictive little game. I always root for the smaller game studios and their content on the eShop, and this one was pretty impressive. 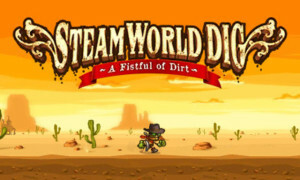 I’d have to agree with the reviews that compared it to a Dig Dug with some Metroid thrown in. Power-ups are always great to get, and mining for treasure to buy them is very simple yet fun at the same time. A very simple but effective formula. The pacing is what really made this one great to me. You’d sit for for small chunks of time and didn’t have to invest hours at a time to make progress.